Ultimate warmth and premium performance. Layered with HIPORA, a unique polyurethane coating that locks in heat and shuts out moisture and cold. Constructed of corded nylon and neoprene with micro-fleece lining. 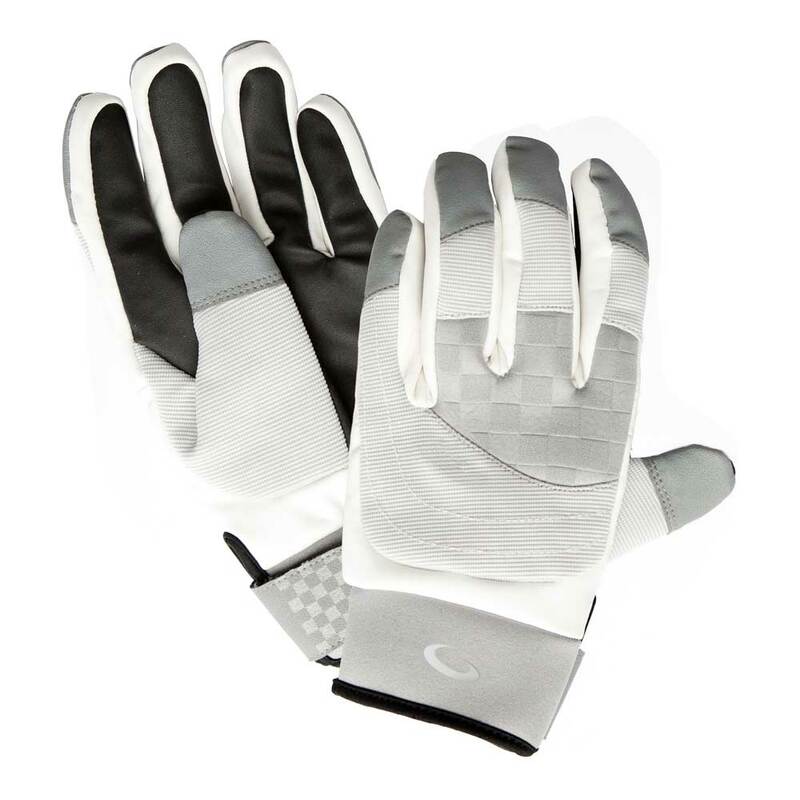 The Women's Thermocurl Curling Glove is the ulltimate in warmth and premium performance. It is layered with HIPORA, a unique polyurethane coating that locks in heat and shuts out moisture and cold. 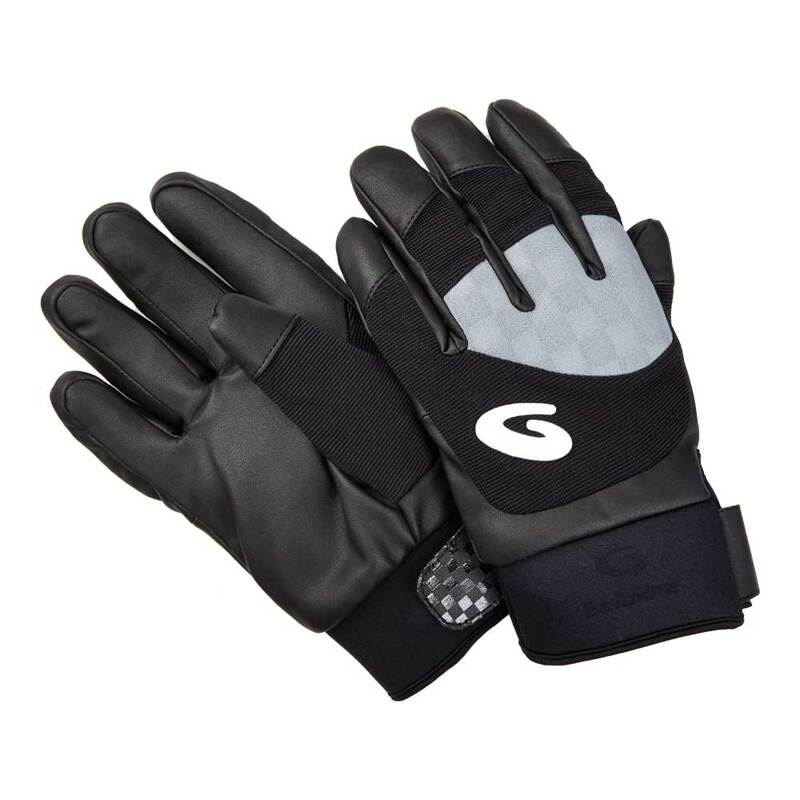 Constructed of corded nylon and neoprene with micro-fleece lining.